Loft conversions are our main focus; however, we do provide an assortment of building and maintenance services for domestic customers located in London and the south-east. 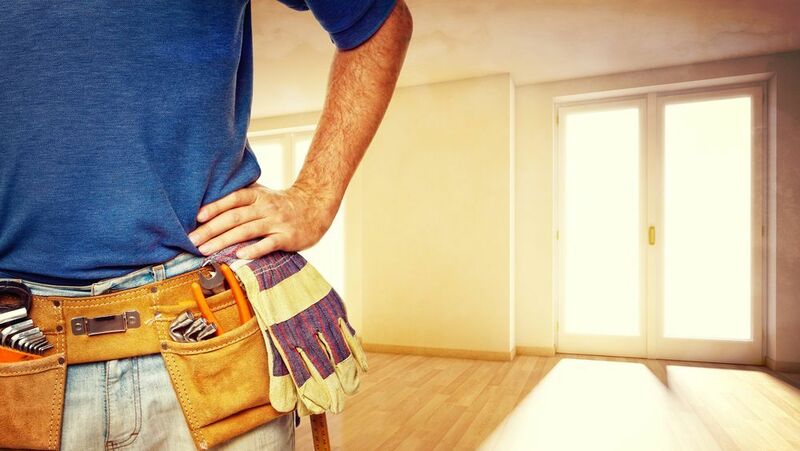 Trust our proficient, experienced, and dedicated team at Lofty Ideas to undertake building and maintenance work at your property. Whether you want to enhance the outside of your property with new fencing or improve your living area by building an extension, we are on hand to assist. Get in touch with our dependable team in South London and the surrounding areas, to discuss our comprehensive range of building services. 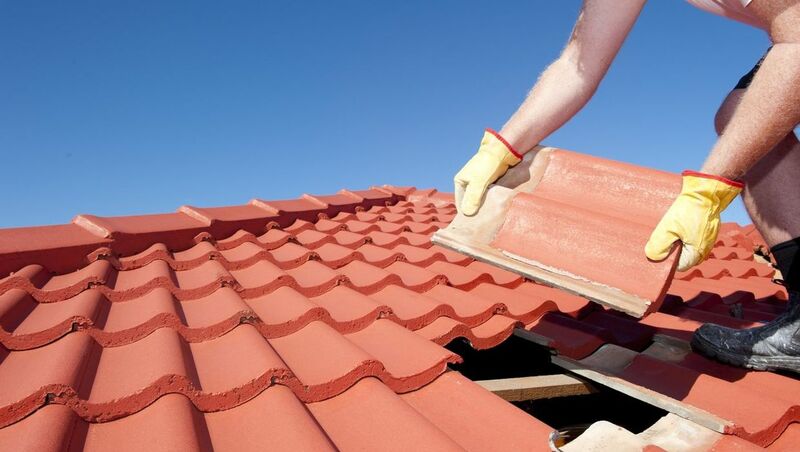 Contact our proficient team in South London and the surrounding areas, to acquire more information about our building services which includes extensions and roof repairs.